Diabetes mellitus, which can be loosely compared to Prameha in Ayurveda is a metabolic disorder affecting a large population globally. 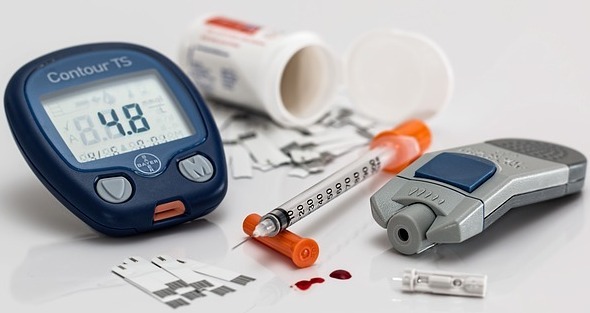 According to the latest statistics by WHO, more than 387 million people suffer from Diabetes and associated complications. Diabetes often referred as the silent killer, affects the organs gradually and ultimately leads to death. Initially an elevated serum glucose level may be found, which in turn damages renal function, vision, nervous system & cardio vascular system. 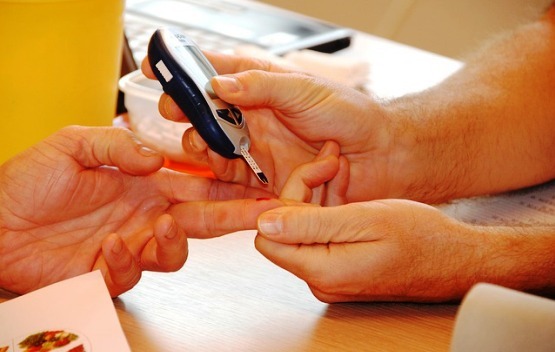 Ample researches are going on worldwide to sweep away diabetes. As of now, Diabetes is incurable. But the complications and associated symptoms can be completely expelled by proper diet, exercise and medication. Ayurveda, the proven age old wisdom has put forward some meticulous observations and remedies regarding Diabetic complications. Keraleeya Ayurveda Samajam, the pioneer institute which blends traditional wisdom and modern knowledge in patient care has been very innovative in developing treatment protocols and novel formulations in Ayurvedic arena for more than a century. The Diabetic research speciality OPD is a milestone of Keraleeya Ayurveda Samajam’s meritorious journey. The OPD started 27 years ago at Shoranur has been providing better patient care by a panel incorporating experts of both Ayurvedic & modern disciplines. Today the panel consists of team of Doctors who have expertise in various specialities, such as General Physicians, Gynaecologists, Eye specialists, Panchakarma experts, Paediatricians and Diabetologists which are headed by the Ashtavaidyas of Kerala. The Keraleeya Ayurveda Samajam take up this responsibility to eliminate Diabetic complications with a social commitment to provide a disease free society, which itself is the motto of the institution. Run under the aegis of : Sri Sri Jagadguru Shankaracharya Mahasamsthanam Dakshinamnaya Sri Sharada Peetham, Sringeri, Karnataka. Cheruthuruthy – 679 531, Shoranur, Kerala. Copyright © 2017 P N N M AYURVEDA MEDICAL COLLEGE. all rights reserved.